Advanced Practice Management brings technology (IT) solutions to your business with a strong focus on analyzing your specific needs. Today’s network performance is vital to the success of your business. 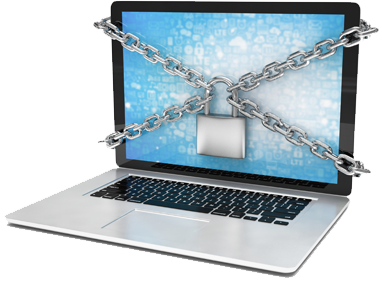 Downtime must be minimized and security needs to be maximized. Let us help you with your IT infrastructure so that you can focus on your core business. Doug Howell, IT Director, MCTS, APS, MCSE, MCSA, MCP, has over 16 years of experience in information technology including supporting, repairing and implementing servers, workstations, laptops, LANs (local area networks), WANs (wide area networks), and WLANs (wireless local area networks). He is an expert in systems security, Active Directory, and Exchange Mail servers. 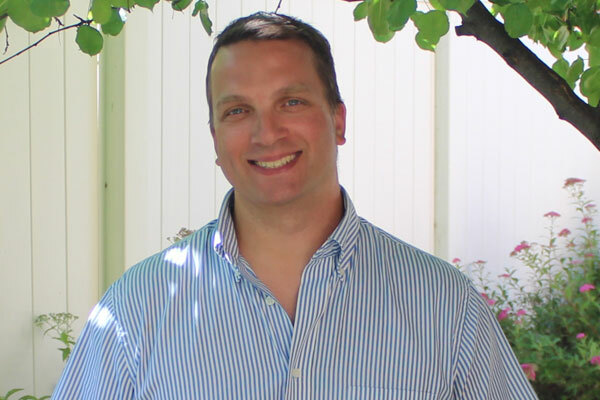 Doug’s technical expertise includes IT HIPAA compliance, data backup and recovery, systems security, and an in-depth knowledge of all versions of Windows operating systems. Network Support – if you’re looking for a new install or support of your existing network, we can work with you to determine a secure, reliable, and flexible solution. 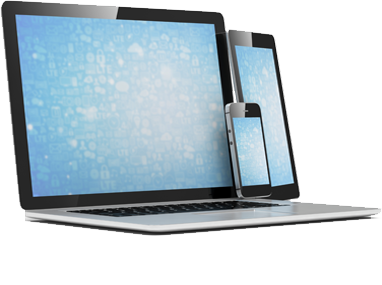 IT Security – with today’s demands and abilities to access your data from anywhere on numerous devices, we can provide you with the solutions to ensure that all electronic data remains secure and is HIPAA compliant. 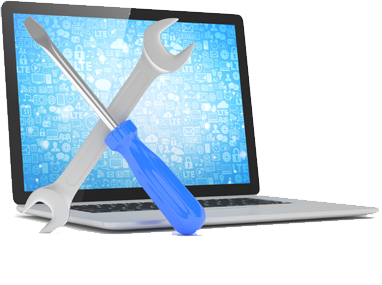 Repairs and System Maintenance – we understand that computer systems are vital to your business operations, and that downtime must be minimized. Let APM be proactive in handling your system preventative maintenance and provide quick response time to needed repairs. 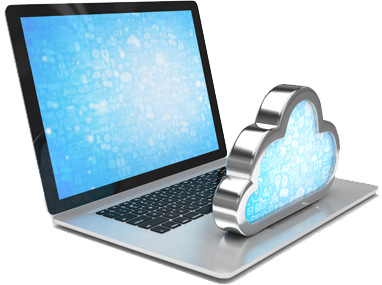 Data Backup and Disaster Recovery – your data is important to your business. Have you taken the right steps to avoid catastrophe? Let us help you plan, prevent, and protect you from data loss due to power outages, fire, flood, theft, accidental deletion, network failures, or other hardware failures.